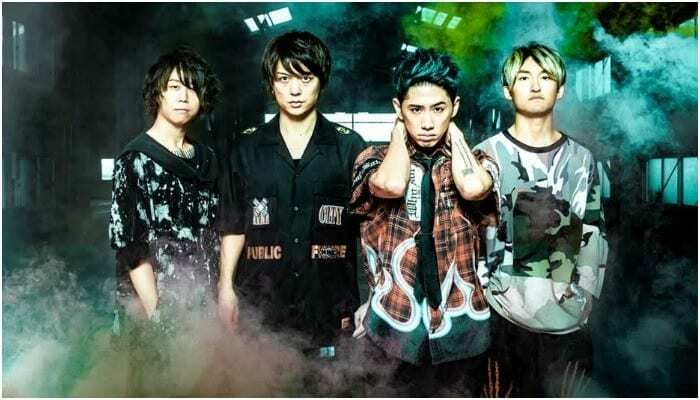 ONE OK ROCK detail new album, release single "Stand Out Fit In"
ONE OK ROCK just detailed their new album! After releasing their single “Change” a few weeks ago, ONE OK ROCK has officially announced the details of their forthcoming album, Eye Of The Storm. Eye Of The Storm is the band’s follow-up to their 2017 album AMBITIONS. “Stand Out Fit In” is taken off the band’s upcoming album Eye Of The Storm, out Feb. 15. You can preorder your copy of it here. ONE OK ROCK recently announced a 25-date North American tour to kick off in February 2019. Joining the band on the run is Waterparks and Stand Atlantic, who will act as support.